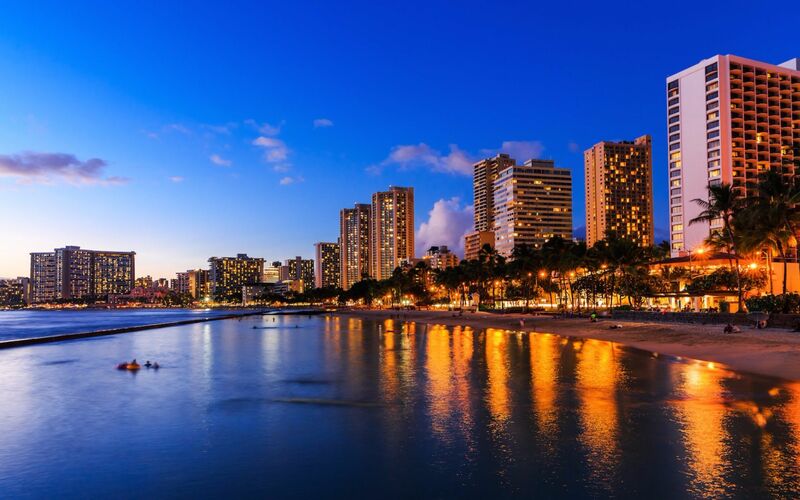 Waikiki translates to “spouting waters,” a phrase that can be comprehended once you set your sight on the beautiful and powerful waves that crash onto the Waikiki Beach shore. 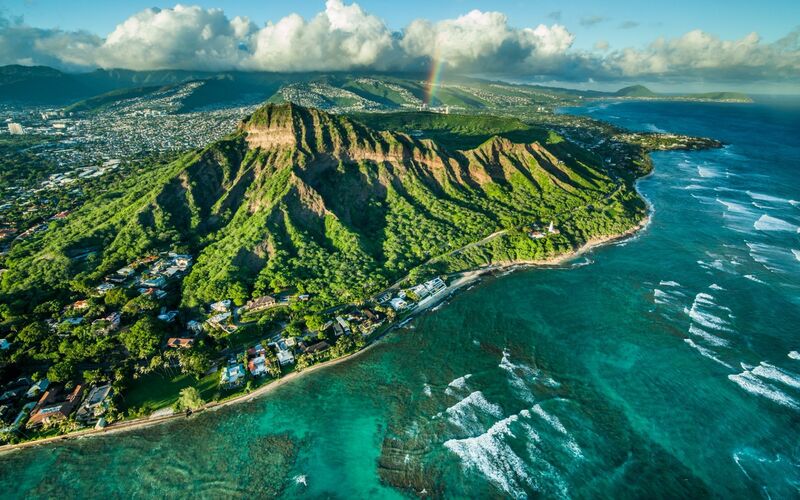 Residents and tourists alike flock to the beautiful Waikiki Beach, however, don’t be wary, as there are plenty of idyllic hidden beaches nearby where the sighting of a tourist is rare. Rich in history, Waikiki was once the place where Hawaiian royals would head to in order to unwind and enjoy leisure activities. Fast-forward some decades later, and Waikiki is the hub of tourist hotels and resorts, and residential condominiums. With a majority of condominiums less than a mile from the beach, the spectacular views will make you want to wake up with the sunrise. The currently under-construction Ritz-Carlton Resort, will also offer various options for residences. These begin at just under $1 million and go up to $6 million. The highly coveted residential apartments would have the most spectacular and unobstructed views of the Pacific Ocean and Honolulu. Waikiki offers one of the most fashionable and modern shopping scenes in Honolulu. Kalakaua Avenue, brimming with high-end stores, transverses Waikiki North to South, granting easy access to locals. This central avenue hones in on luxury shopping and amenities, allowing for a high-end lifestyle. 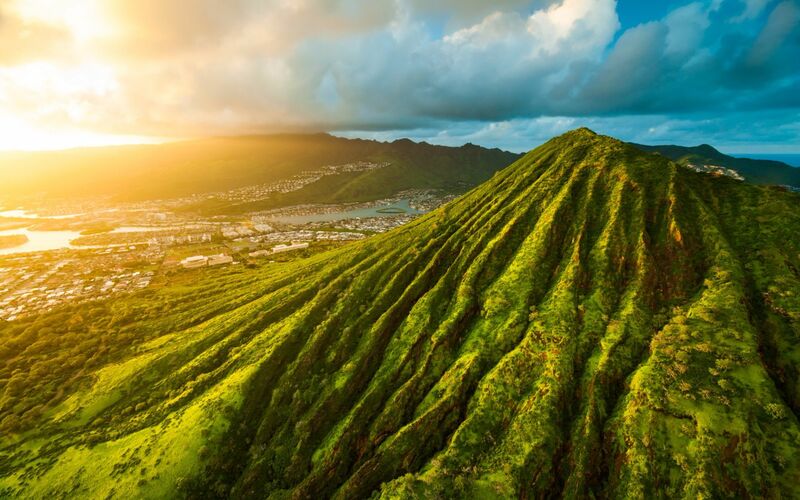 From Luxury Row, located on the Northern end of Waikiki’s Kalakaua Avenue, to the Royal Hawaiian Center on the Southern end, Kalakaua Avenue is the place to go. Throughout your shopping spree, you can opt for one of the many fine-dining options, like Azure, or a more casual and healthy option like, Doraku Sushi. Contact Hawaii's elite luxury real estate agent Anne Hogan Perry for more information on Waikiki luxury estates or to schedule a private showing of the most exclusive luxury homes available in Oahu.